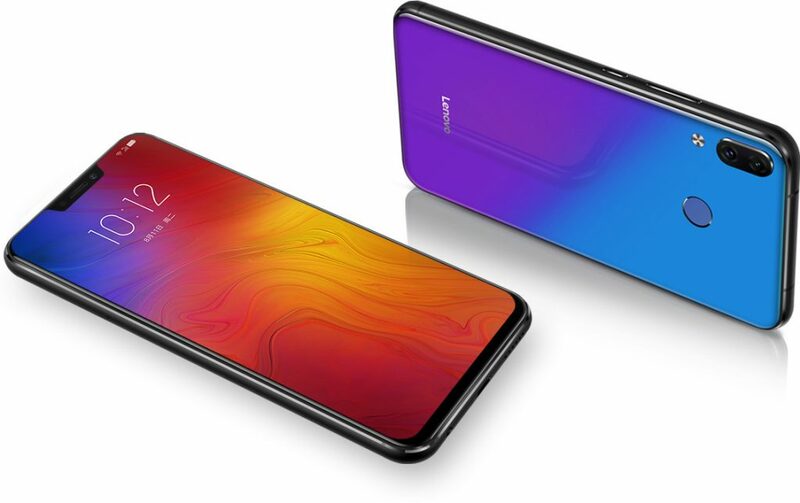 Lenovo has been hyping up their new phone, the “Lenovo Z5” over the past few weeks, posting sketches and renders that hinted at a truly all-screen design, free from bezels and notches. A few weeks ago, Lenovo’s vice president, Chang Cheng, teased images of a device unlike anything else on the market. 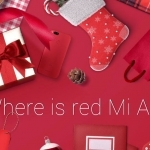 As of today, we know Lenovo wasn’t telling the truth about the entire affair. The phone was launched in Beijing and it is not like anything we’ve seen in the renders. 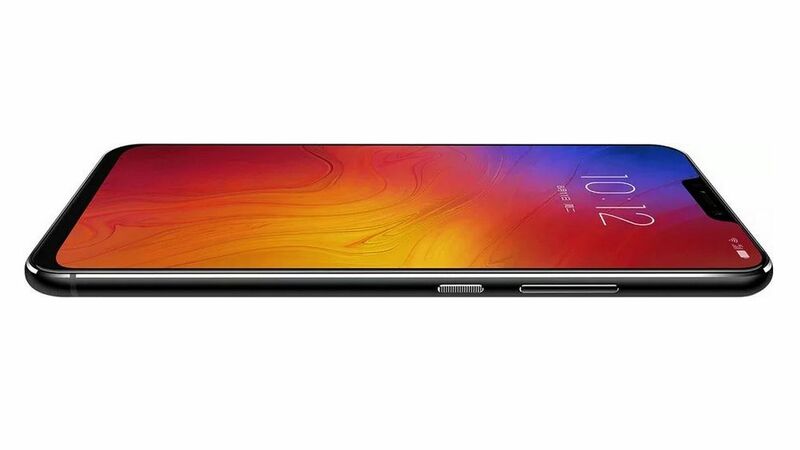 Lenovo had teased a “truly” bezel-less phone in a sketch and some renders, but as you can see, the Z5 includes both a notch and a chin. The Z5 has a 6.2-inch Full HD+ IPS LCD display with an aspect ratio of 18.7:9. 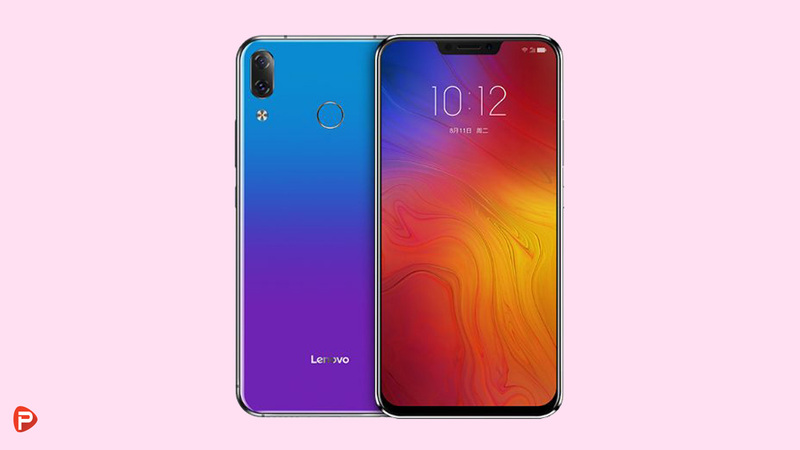 The phone has the screen of 1080x2246p resolution with bezels that Lenovo claims are thinner than the Xiaomi Mi 8 and iPhone X, and a notch that is narrower than those two phones. But it still has a notch, like practically every other Android phone this year. Lenovo, however, claims a screen-to-body ratio of 90 percent. Around back, there’s an iPhone-style camera array with a 16MP main sensor and 8MP secondary. The cameras come with AI capabilities, HDR+, 4K support, f/2.0 aperture, and an LED flash. On the front, the handset bears an 8MP selfie camera with f/2.0 aperture and full-HD video recording. Powering the device is the octa-core Qualcomm SDM 636 Snapdragon 636 coupled with 6GB of LPDDR4X RAM. The phone has 64GB or 128GB of onboard storage which is also less than the speculated 4TB storage – that actually turned out to be the capacity of Hard Disc Drive that Lenovo revealed for PCs. The storage can be further expanded to 256GB via a microSD card. Fueling up the device is a 3300mAh battery which I doubt will deliver the previously hinted 45 days of standby time. The phone supports 15W fast charge. 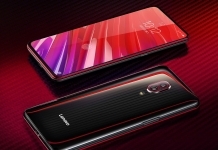 Connectivity on the Lenovo Z5 includes 4G LTE, dual-band Wi-Fi 802.11ac with hotspot, Bluetooth v5.0, GPS, 3.5mm headphone jack, and USB Type-C. Sensors onboard the Lenovo Z5 include an accelerometer, ambient light sensor, electronic compass, gyroscope, rear-mounted fingerprint sensor, and proximity sensor. 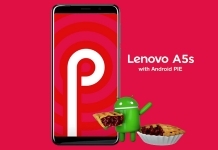 The dual-SIM (Nano) Lenovo Z5 runs ZUI 3.9 on top of Android 8.1 Oreo out-of-the-box. Dimensions of the smartphone are 153×75.65×7.85mm and weight is about 165 grams. Lenovo Z5 price in China has been set at CNY 1399/ $220 for the 6GB RAM + 64GB storage variant and CNY 1799/ $280 for the 6GB RAM + 128GB storage variant. However, there is no information about its global release. 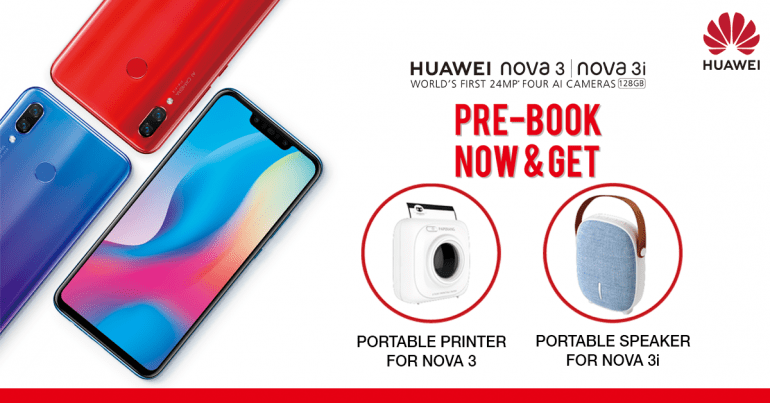 The smartphone is up for pre-orders in China! While the shipping is said to begin at 10 am on June 12. The phone will be available in Black, Aurora and Blue color variants. 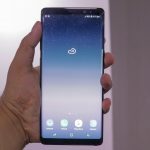 So, what are your thoughts on this phone? 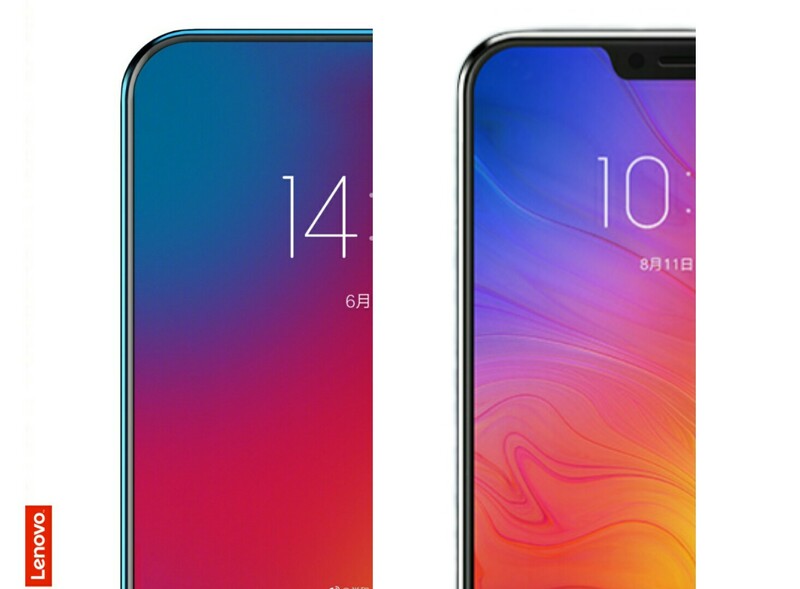 Lenovo had teased a “truly” bezel-less phone in a sketch and some renders, but as you can see, the Z5 includes both a notch and a chin. 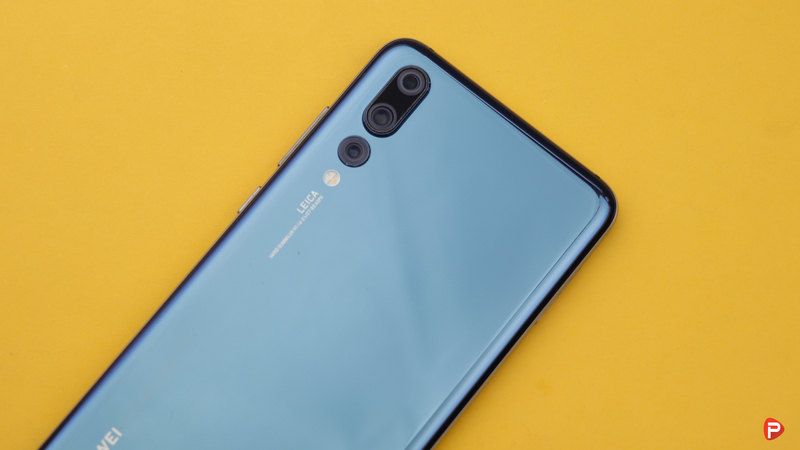 The phone has a lot of good specifications but the problem is, it’s not what Lenovo VP Chang Cheng had teased, which may leave a sour taste in the mouths of some consumers. At the end of the day, it doesn’t really matter why the company lied. If Lenovo is willing to blatantly misrepresent its product to customers just weeks before it ships, it isn’t a company you should trust to make good on any other promise or claim. Thank you for reading! For more news on the Lenovo Z5, like our Facebook page and subscribe to our Youtube channel. If you have any questions or confusions, please feel free to ask them in the comments down below. We will answer them as soon as possible.